This new programme will see the best players in the county coming together to train with each other in a best verses best environment which should optimise their development and, for those who continue to progress, achieve county representation in identified team events. The training will see players training and sparring with each other on a regular basis to complement and support their home training base. This is designed to provide local, affordable high quality training for identified players in a transformative environment. It will be high intensity, fun and group based. The programme is invitational and delivered on a monthly basis (10 sessions per year for all age groups apart from the U18 age groups). This training opportunity is designed to support a home coaching programme and is positioned as County Training and not county coaching. 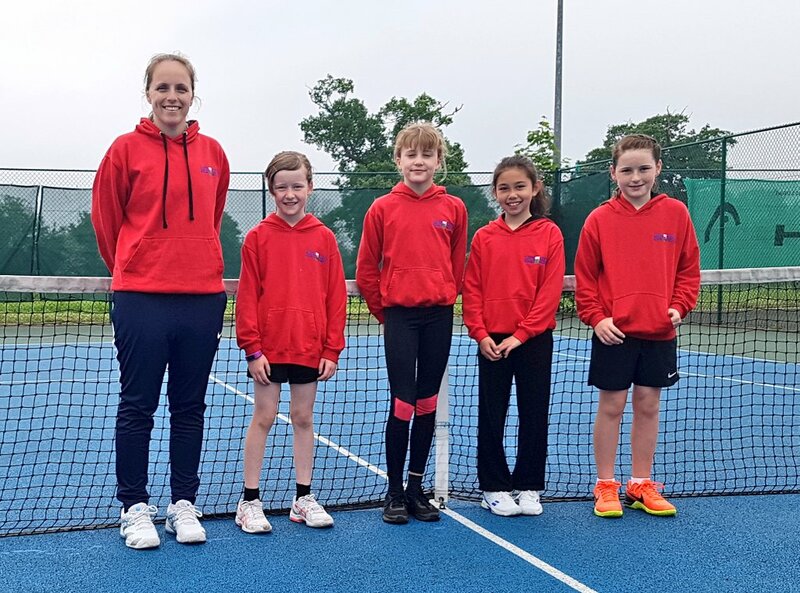 This is a subtle, but essential distinction, to ensure County Training is delivered consistently across the country, as it is intended to be an early stepping stone on the LTA Player Pathway. So what does this mean for North Wales? Well we have been busy putting the new pathway together. Following very well attended selection sessions and the North Wales County Closed event, we have sent out invitations and players from across the area are booking on to county training. We have also recruited Head Coaches and are pleased to say that we have a strong team in place to deliver this training on a monthly basis.